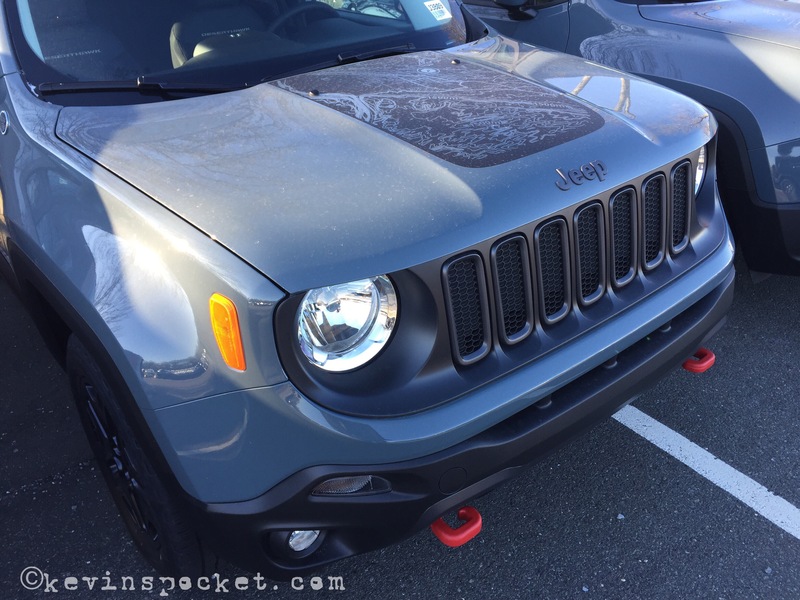 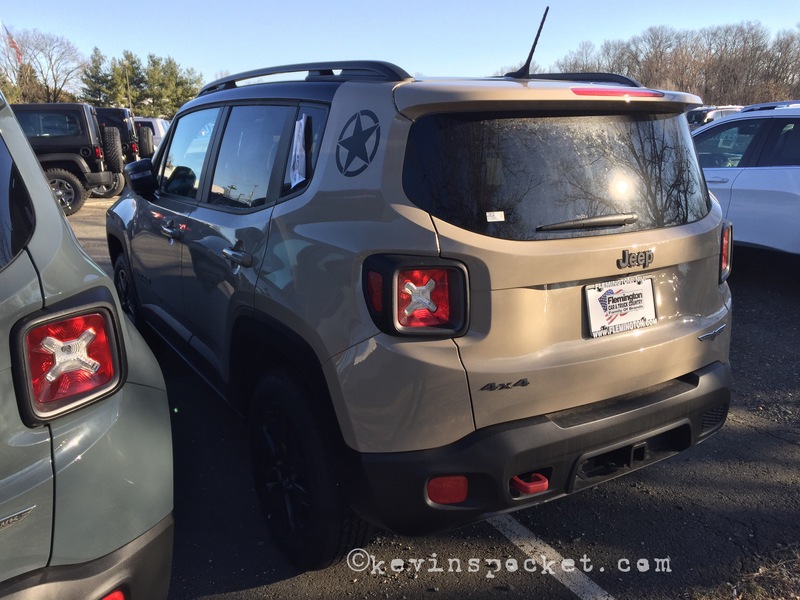 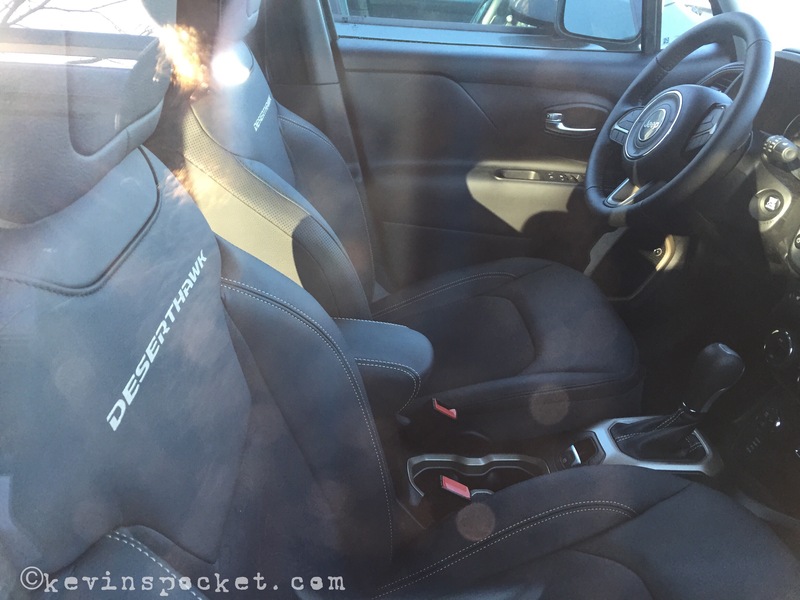 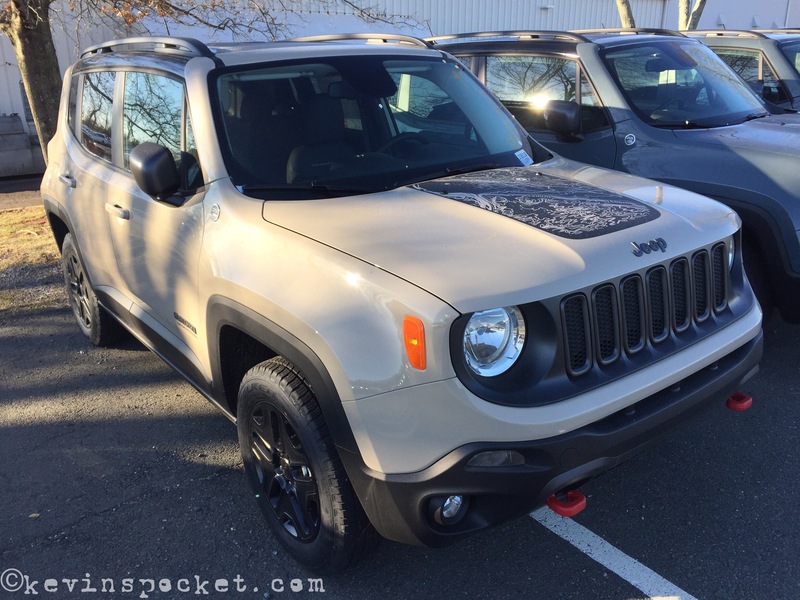 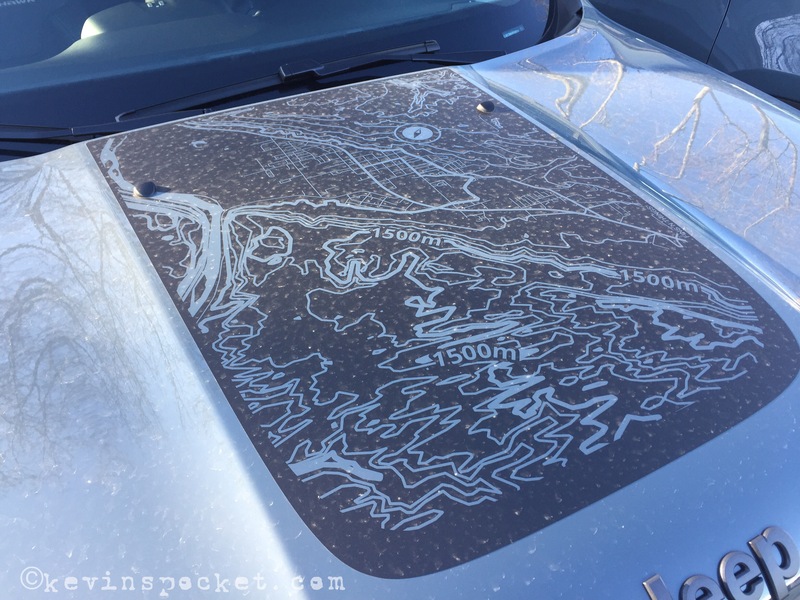 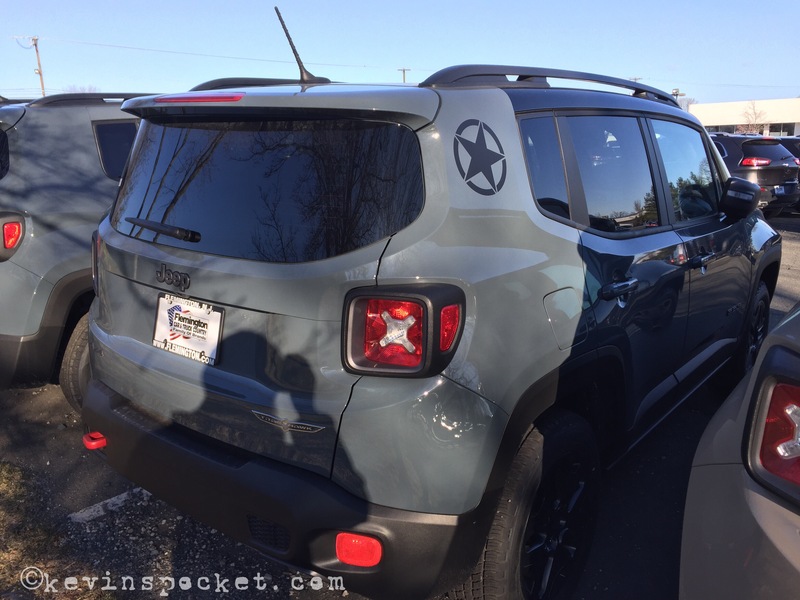 The Jeep Renegade Desert Hawk starts out as a regular Trailhawk, but adds some fun and functional accessories. 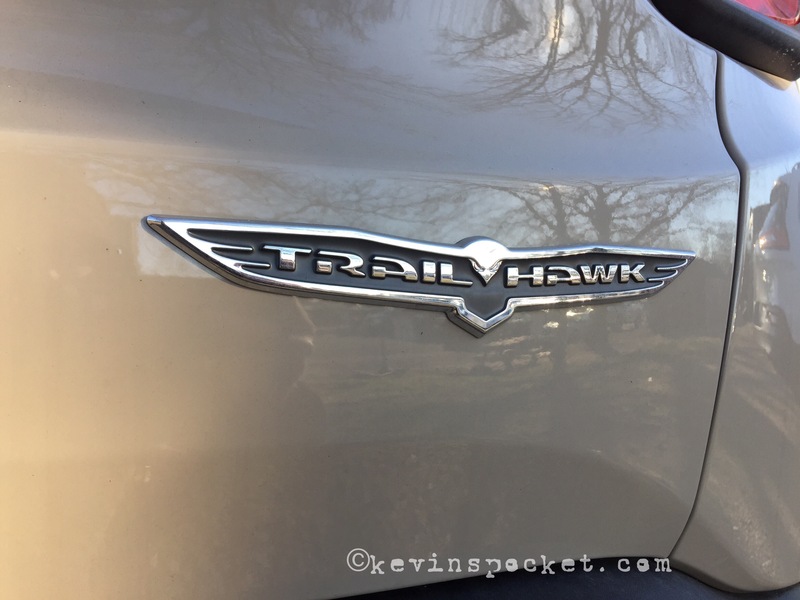 I recently spotted a few Desert Hawks in Mohave Sand and Anvil. 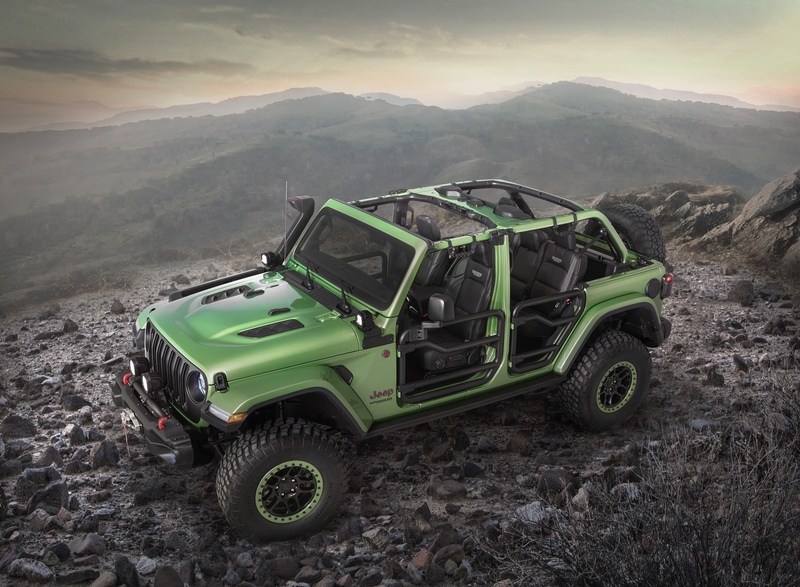 The Deser Hawk adds rock rails, black wheels, the tow package as well as limited edition badging, stickers, and custom interior.